​​Welcome to the website of the Scalloway Museum. 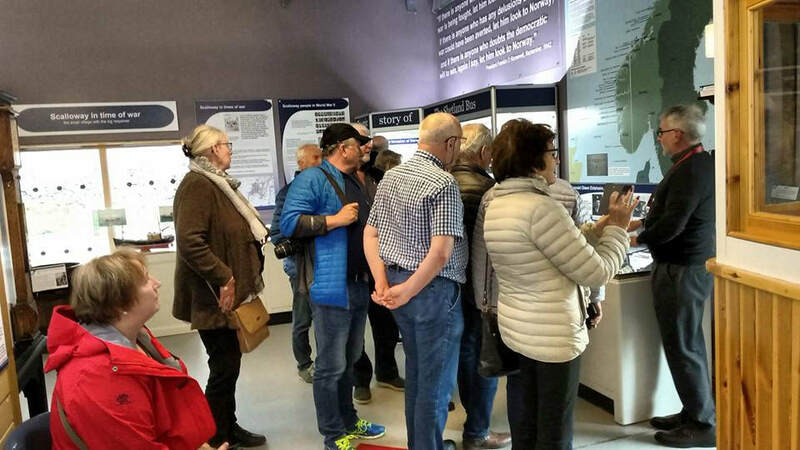 By providing local information and advice needed to plan your visit we hope you will be encouraged to visit us and have a memorable experience. Our overview of the museum, its displays and facilities, are designed to give you a taste of what you’ll find when you visit. Scalloway’s first museum was opened in 1985 by the Scalloway History Group and it ran successfully for 20 years. One of its main themes was ‘The Shetland Bus’ – the nickname given to a clandestine and dangerous operation carried out across the North Sea between Shetland and occupied Norway during World War 2. In 2001 the Shetland Bus Friendship Society (SBFS) was formed to establish a memorial to the 44 men who died in the Shetland Bus missions. The memorial was unveiled in 2003. 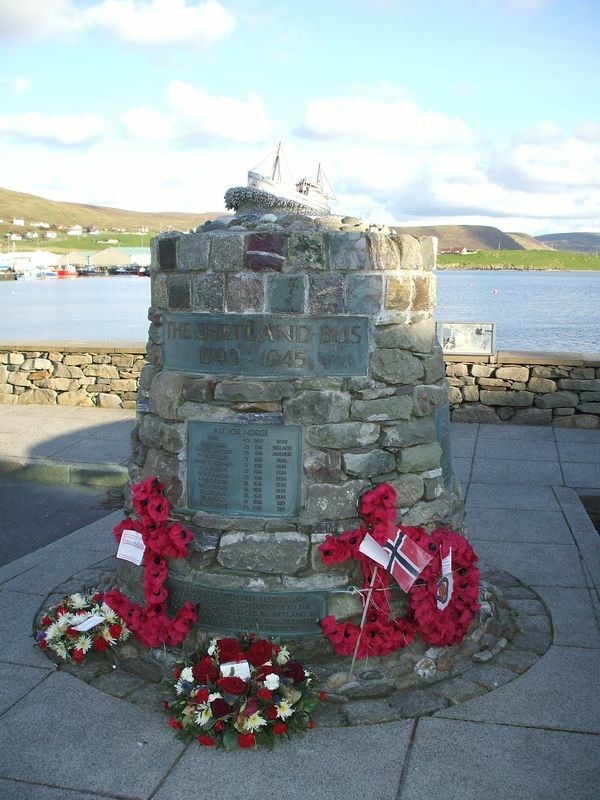 Go to 'The Shetland Bus' page for more details about the memorial and the names of the 44 men who died. ​By then, the original museum had outgrown its old premises on Main Street, and so the Society instigated a six-year project to fund and create the current museum in larger premises adjacent to the castle. Our museum tells the story of Scalloway and its people from the earliest settlers right up to Scalloway's position in the present day. To learn more about Scalloway's history and our exhibits go to the ‘About Scalloway’ section of the menus above. Perhaps the jewel in the crown of the museum's displays is the section dealing with the clandestine wartime operation which became known as the 'Shetland Bus'. This section of the museum houses the most extensive collection of artefacts and information on the these operations to be found outside Norway. ​​An introduction to this story is in 'The Shetland Bus' page of this site.